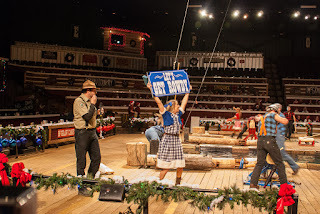 Andreas found some old photos from our trip to Tennessee that he claims he didn't process before. 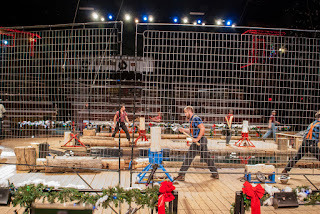 These are them. 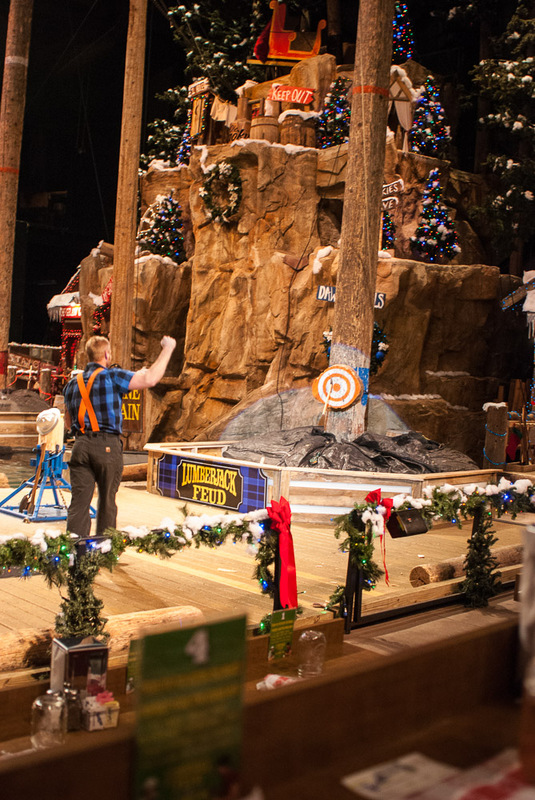 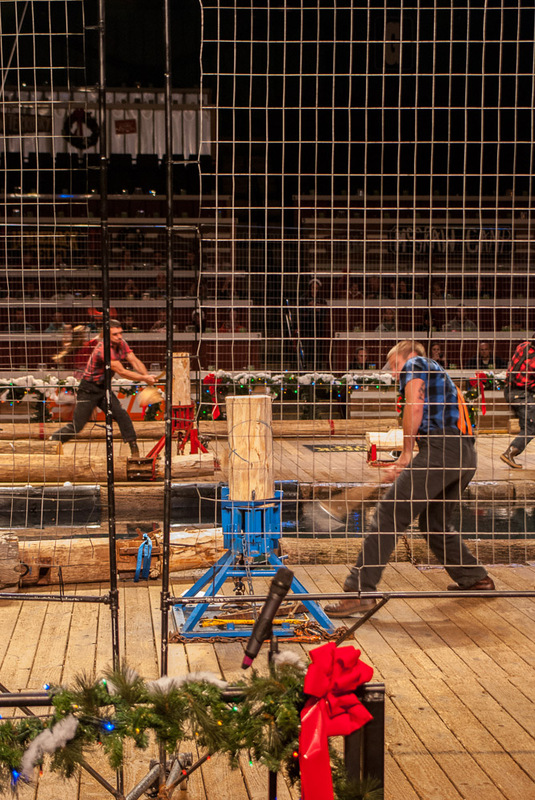 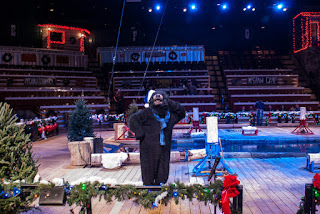 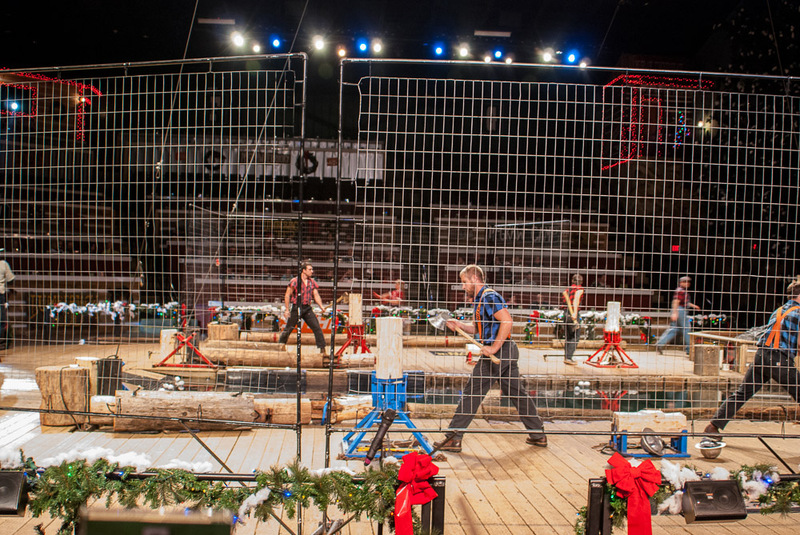 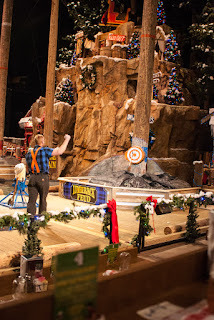 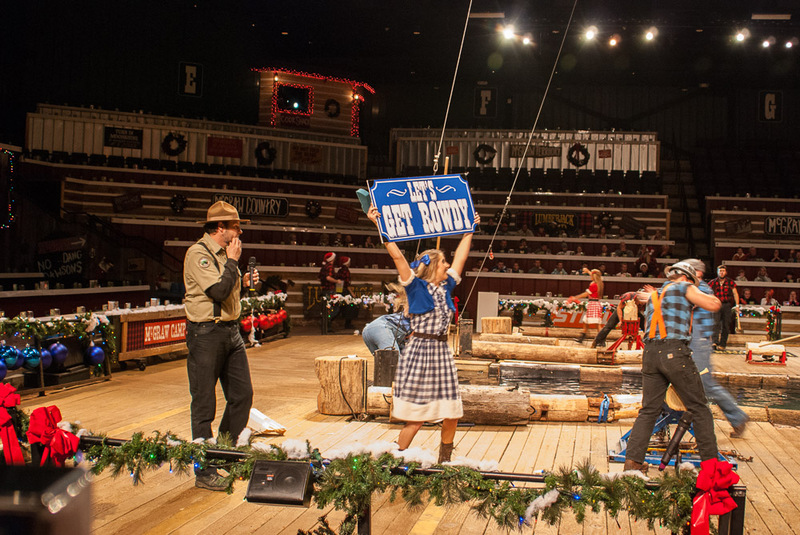 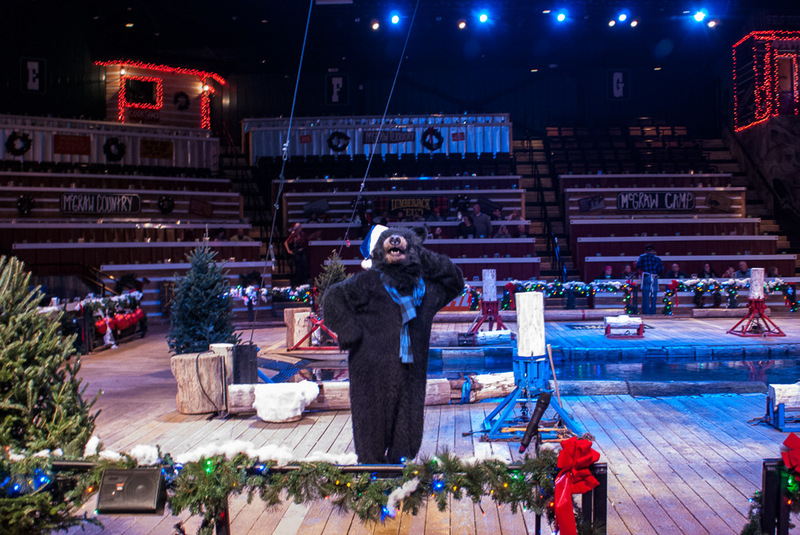 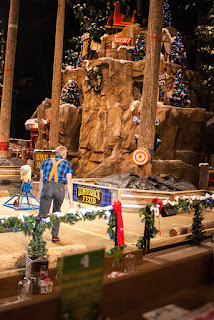 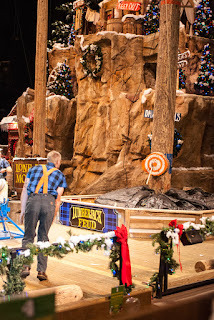 While renting a cabin in Gatlinburg, we went to the Lumberjack Feud in Pigeon Forge. 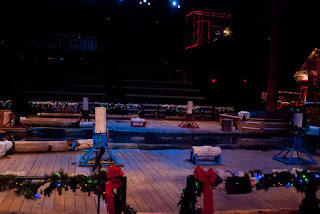 I hope this place didn't burn down in the fires last year. 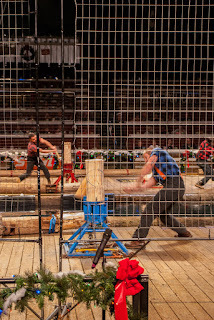 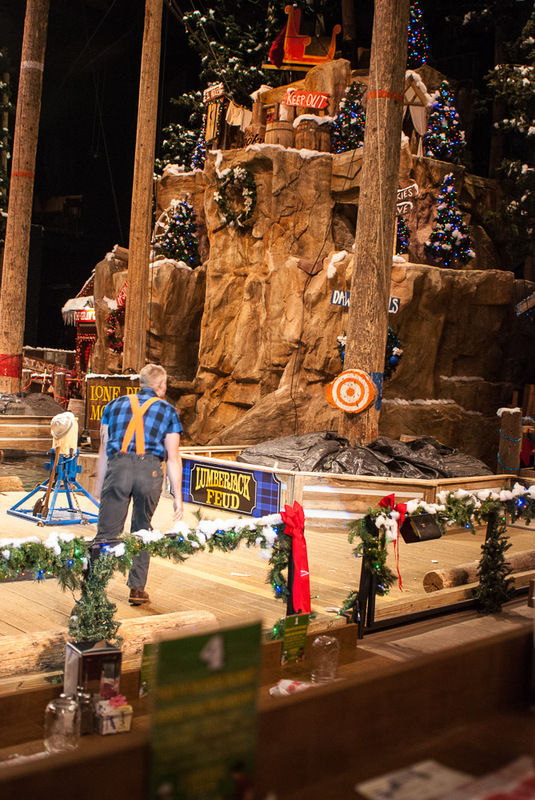 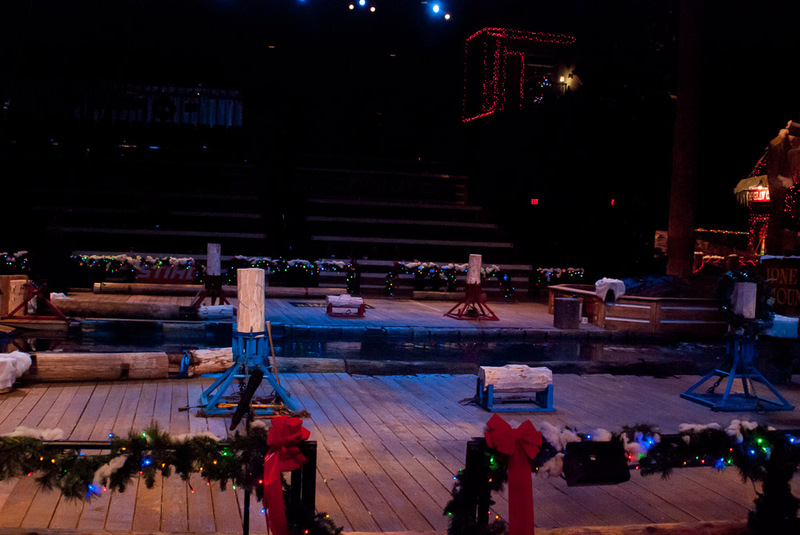 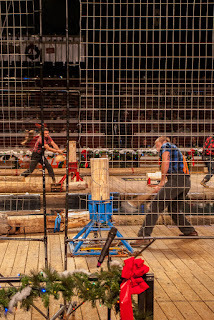 The show was good and it employed national champion lumberjacks from the US and Canada, giving them money to train for further competitions.